From highlights of some of our noteworthy projects to discussions with members of our leadership team, The Gettys Group was busy during the month of June. Continue on for the latest! The Gettys Group President Andrew Fay discussed boutique design with three top travel influencers from across the country for the summer issue of Stay Boutique. Project Designer Ali Bacon was quoted in Hotel Designs about The Gettys Group’s multi-million-dollar interior design renovation of Claridge House Chicago. 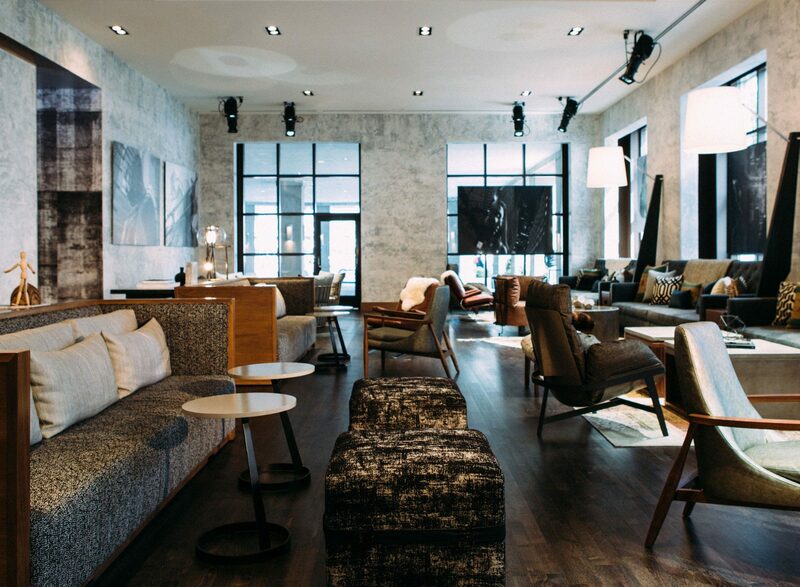 Our interior design and branding work on Hotel LeVeque was featured in Design Contract. One of our interior design projects, Renaissance Chicago Downtown Hotel, was mentioned in Hotel Online. The Gettys Group Chairman and CEO Roger Hill shared his hospitality industry insight with Crain’s Chicago Business as part of an article on the upcoming 21c Museum Hotel in Chicago. Principal Meg Prendergast and Project Designer Ali Bacon shared their insights with HOTELS on the ways in which hospitality design teams can update historic properties while paying homage to the past. Hotel News Now recently highlighted our multimillion-dollar renovation of The Blackstone Hotel.